INDIANAPOLIS (April 26, 2016) —Klipsch®, a tech-driven audio company, announces today its fans are orchestrating a pilgrimage and will descend upon its Hope, AR facilities May 20 and 21. 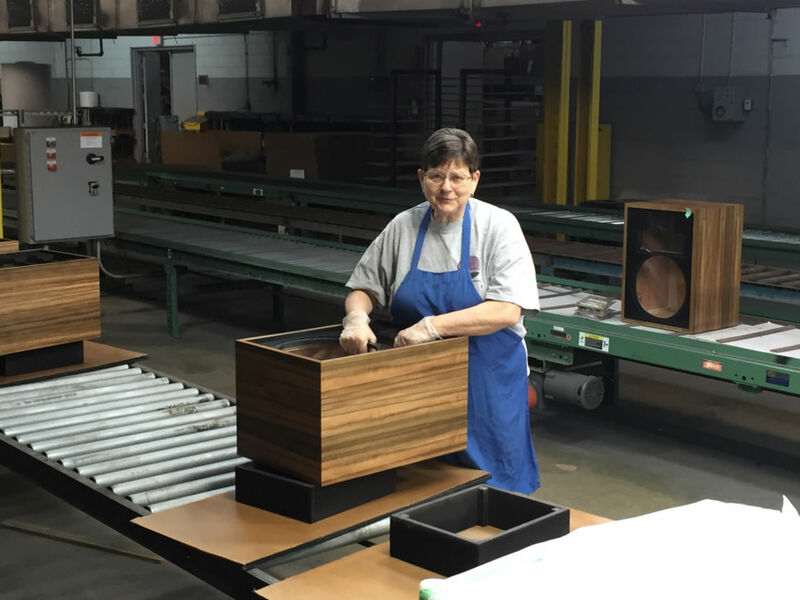 Over 125 “Klipsch community” forum members and brand devotees will celebrate their collective passion for Klipsch speakers, the Klipsch employees that handcraft them and its 70th anniversary. The Klipsch annual pilgrimage is not a new phenomenon, but this is the first time it has been planned and executed by fans of the brand, particularly, the Klipsch audio forum members. The pilgrimage will take place in Hope, AR. where Paul W. Klipsch (PWK) founded Klipsch Audio in 1946, exactly 70 years ago. Klipsch still maintains a manufacturing facility, warehouse and museum in Hope. Klipsch employees in Hope will be treated to an appreciation lunch provided by forum members on Friday, May 20. Klipsch fans will then spend the remainder of their time touring the Klipsch plant, audio labs and museum, as well as getting demonstrations of new and existing Klipsch speakers. Klipsch historian Jim Hunter and principal engineer Roy Delgado will be on hand for a question and answer session. Both employees had the privilege of working first-hand with founder PWK and have been with Klipsch for more than 65 years collectively. Attendees are most looking forward to the 70th anniversary limited edition Klipschorn® and Heresy® Heritage series speakers. Special attention was paid to the details of each new speaker, as they feature design enhancements, exotic wood veneer finishes, special edition logos and unique grille cloths. For more information about the Klipsch Pilgrimage, please visit Community.Klipsch.com. Klipsch product information and company history can be found at Klipsch.com.